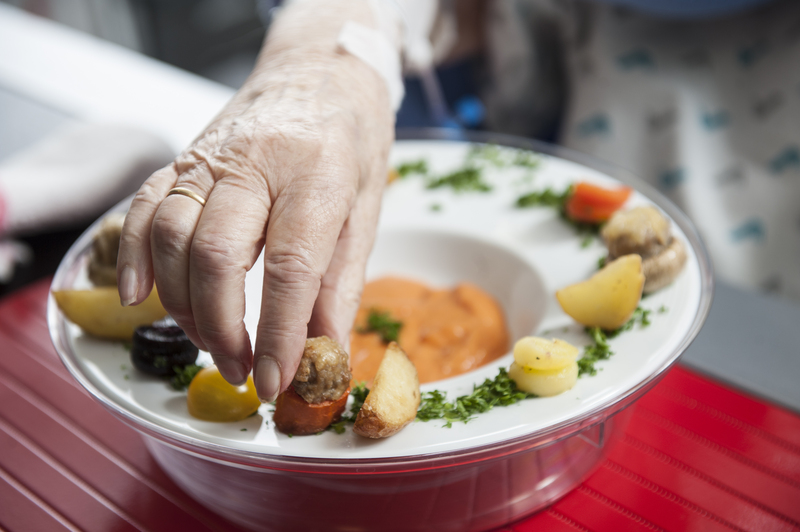 The dietetic department is mainly concerned with the diet of hospitalised patients, but anyone requiring advice on diet or nutrition may also seek advice. Cardiac Rehabilitation: for the treatment of cardiovascular diseases. The cardiac rehabilitation is currently only available at the St-Elisabeth site. Consultation and care path for renal insufficiency. We offer personalised advice adapted to your habits and desires. Certain health insurances cover a part of the cost of dietetic consultations. Do not hesitate to ask for the necessary information before coming to your consultation.